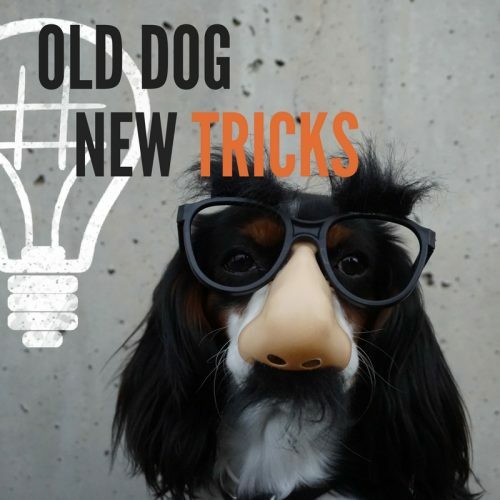 Influencer Marketing: Old Dog, New Tricks. Influencer Marketing has erupted in the wake of social networks. Is this wave simply a new trend or a bonafide marketing strategy? Ehh, it’s too new to call. However, we will provide helpful strategies and tips to increase your brand’s “influence”. Disclaimer- influencer marketing is not a new concept: Helene covered some basics of Influencer Marketing on #MarketingMonday. 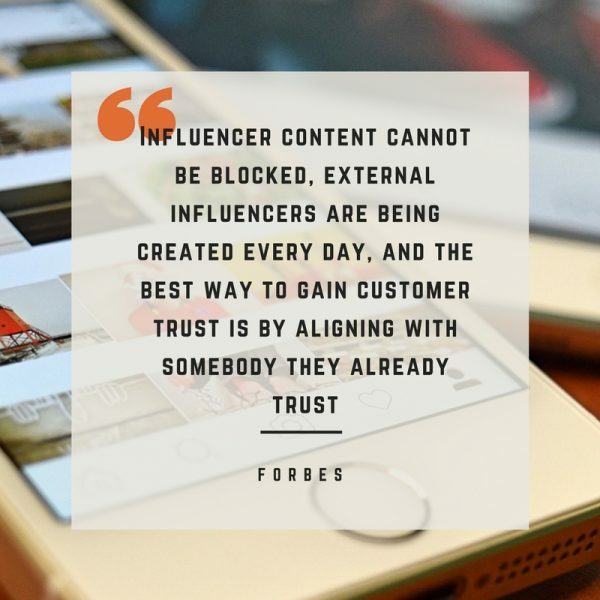 In short, Influencer Marketing is when brands partner with social media and internet personalities to increase reach and credibility. Today, consumers have tremendous ability to control their entertainment. The internet has allowed its users to siphon out unwanted content in their everyday life. For 47% of online users, that unwanted content is advertisements. This recent influx of adblocker software has advertisers scrambling for a solution around this problem. So how do you enter a house party you’re not invited to? You walk in with someone who was invited. Brands are partnering with internet personalities to get backdoor access to consumers. The sad truth about marketing is that consumers don’t want to be bothered. 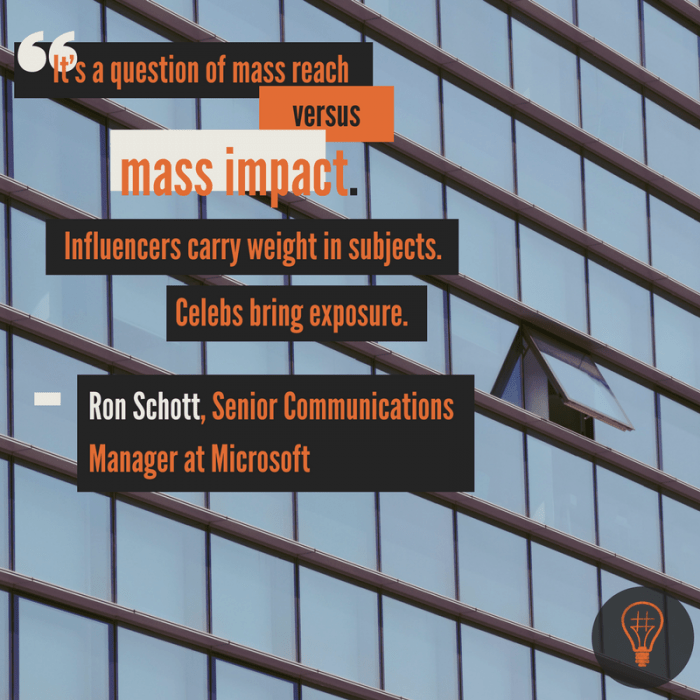 Savvy businesses recognize the impact influencers have in today’s marketplace and invest in these influencers. However, not all theories are good and not all implementation is correct. It’s important to develop a strategy that works for your brand. Put your toe in first, then jump in. eMarketer revealed that “84% of marketers said they would launch at least one influencer campaign within the next twelve months.”. There are four types of influencer marketing that we recommend: internal, external, paid, and organic. This type of influencer is not a paid spokesperson. These influencers share a more symbiotic, advocacy-catered relationship with the brand. Often times these influencers are fans of the product/service or looking to increase their authority within the field. This authenticity is good for both the brand and the influencer. 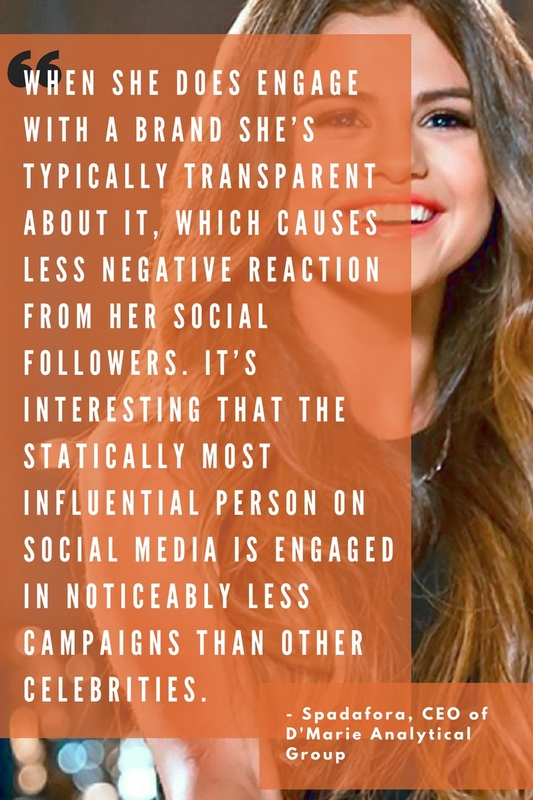 HuffPost writes “Big brands (and small) are starting to allocate big budgets to their influencer marketing program”. Digital Ad firms create “divisions” and provide influencer marketing as a service. Some companies would fare better if they tried maximizing their own influence in the industry first before looking elsewhere. Build your own influence and audience. Produce engaging, informative, and shareable content. Encourage your audience to share their opinions. Create a knowledge bank. Encourage employees to share their ideas and expertise in a centralized location. Encourage employees to share content. Invite influencers to your events. Hold an event and reach out to local influencers to speak at the event or attend. Give Influencers a platform to express their opinions. Allow influencers the chance to organically share your material with their audience. Eventually a brand will maximize its influence within its community. Once that happens, it is advised to build up more external influence. Understand which influencers would work best with your brand (hint: it’s not always about a follower count). An influencer with an engaged, trustful targeted audience is highly sought after. When creating content, reference and quote an influencer in your industry. The role social media plays in shaping society is enormous. Credibility is often calculated by likes and the size of an audience. Companies not only pay influencers for a soundbite or product placement, but follow influencers to remain up-to-date on fads and trends. We hope you learned something today! If you have any thoughts, opinions, or disagreements please comment below. We’d love to hear from you.